Swiss-Park GmbH is one of the leading companies in Germany in the production and assembly of automatic car parking systems and double parkers. In addition, we are represented worldwide with our international locations. 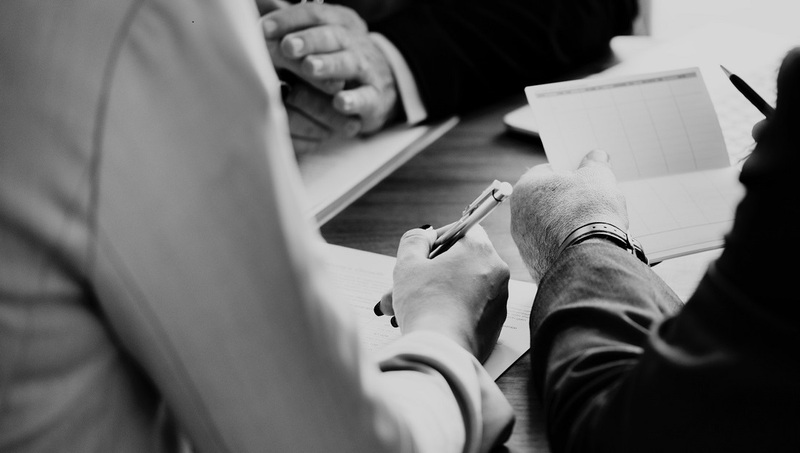 Our many years of experience, our daily customer contact and our innovative corporate culture make us a first-class and competent supplier of car parking systems. 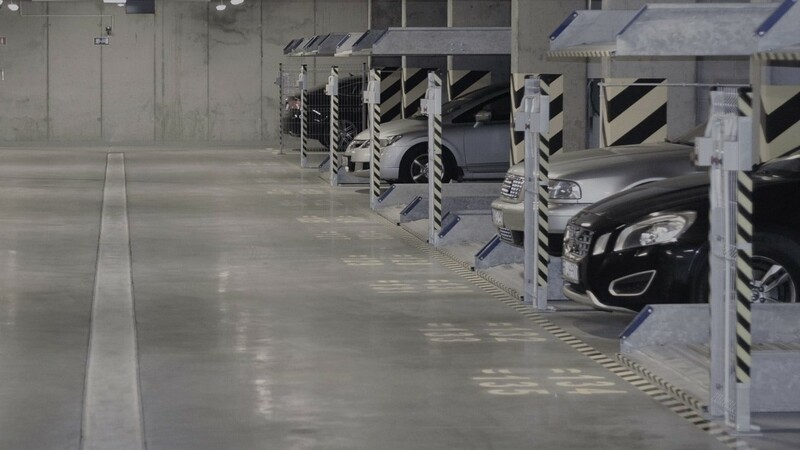 Fully automatic parking systems, mechanical parking systems, double parkers, car lifts or turntables - modern parking systems are practical and space-saving. We will be happy to help you find the right product for you, so that parking space bottlenecks are a thing of the past. Thanks to the large number of our multi parkers, we can solve almost any parking space bottleneck.